A group over 100,000 people have submitted applications for a one-way trip to colonize Mars in 2022.This means that they are willing to forfeit everything that they know and love for a chance to be the first humans to travel to and colonize an alien planet. There’s something in that concept that’s majestic and kind of poetic, in a way that they are writing human history and taking huge risks to do so. 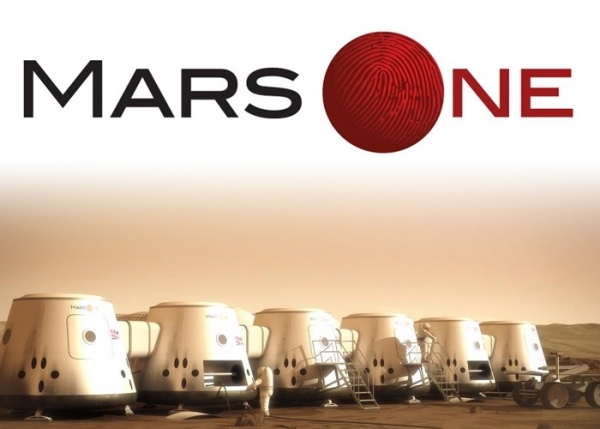 Mars One is behind the project, and when asked on their FAQ, “Why go to Mars?” they responded as follows. Why did Columbus travel west? Why did Marco Polo head east? Because it is that pull, that unknown, that prospect of adventure that compels humans to seek new frontiers to explore. 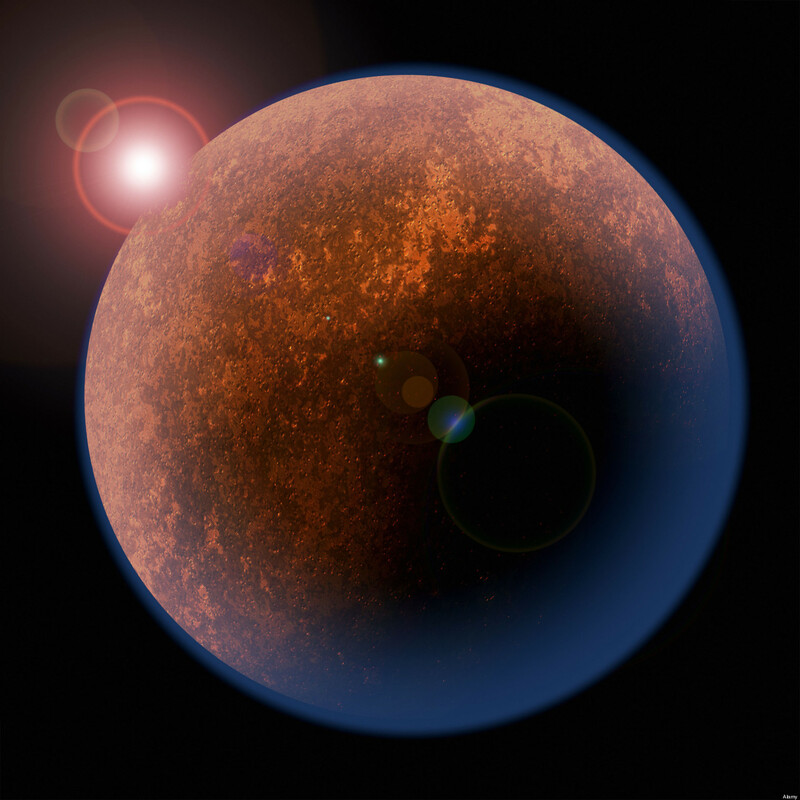 It does seem a part of the human condition to explore the unknown, and there are certainly viable reasons for expanding human life to other planetary bodies, but is it even possible, and will Mars One actually be able to pay for such a mission? The not-for-profit organization plans to fund the $6 billion mission “by making it the biggest media spectacle in history”. This includes reality shows that will follow the astronauts’ eight year training that will teach them medical procedures, construction and repair, and gardening techniques among many other necessary skills. These shows will continue as the explorers land and begin developing a livable habitat. I would certainly watch that over the reality t.v. that is currently available, but I’m doubtful that it would be enough to fund the mission. They do have other sources from donations, merchandise sales, application fees, investors, and so on, but let’s just hope that it is enough to get this idea off of the ground. There are other companies and even universities that are working on similar concepts. Elon Musk, CEO of SpaceX has mentioned future plans for “Martian bases” and has already made significant progress in private spaceflight. 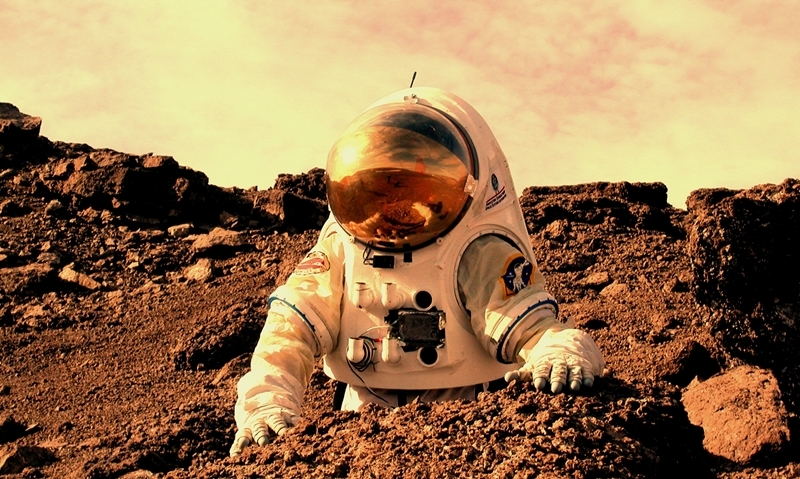 Would you sign-up to colonize Mars? If the answer is yes, sign-up, applications are still being taken. 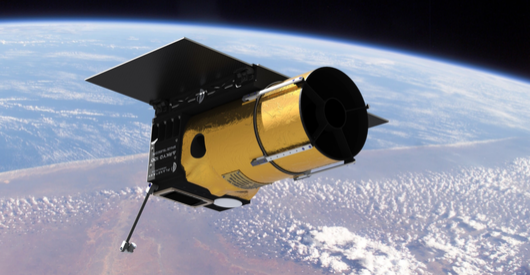 The Arkyd 100 space telescope is a project by Planetary Resources Inc, a company co-founded by technology and science entrepreneur, Sir Richard Branson. The best thing about this is that it will be accessible to the public for Free. Individuals will be able to browse images and live feed from the telescope and for some, even a chance control it. One of the company’s main missions is discovering asteroids, intending to mine them for valuable resources… sounds like a good beginning for a sci-fi movie. The crowdfunded Arkyd telescope is for the people… Space exploration is now something that we all can actively join, not merely passively watch. People of every age and background will be able to explore and learn about the cosmos and make their own discoveries. They started this Kickstarter campaign in which over 17,000 people supported the project landing in the top 25 Kickstarter projects ever. This page goes more in-depth on what the goals of the program are and how they plan to use the funds. With the campaign beating its goal of $1 million, it will now be able to work with Zooniverse to allow at home users help to locate dangerous near-earth asteroids… The whole thing is kinda like the movie Armageddon, but with less Bruce Willis. The plans are to release this to the public sometime in 2015.